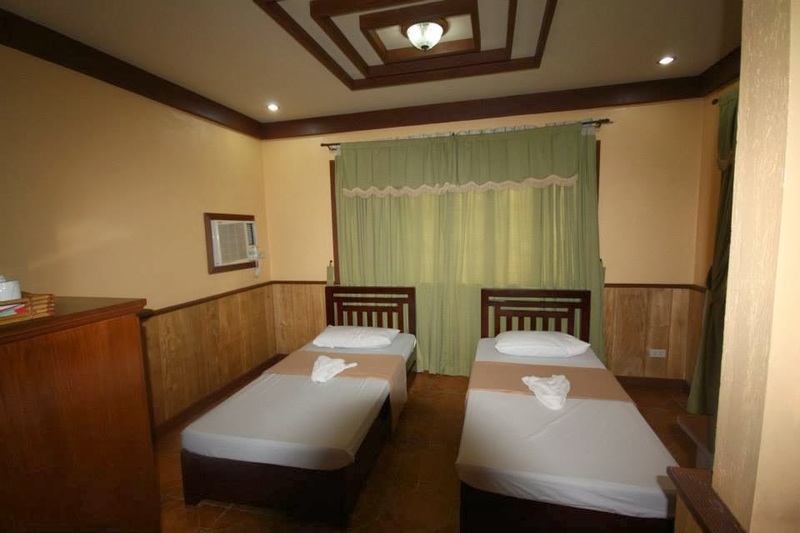 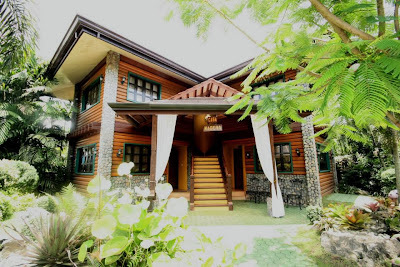 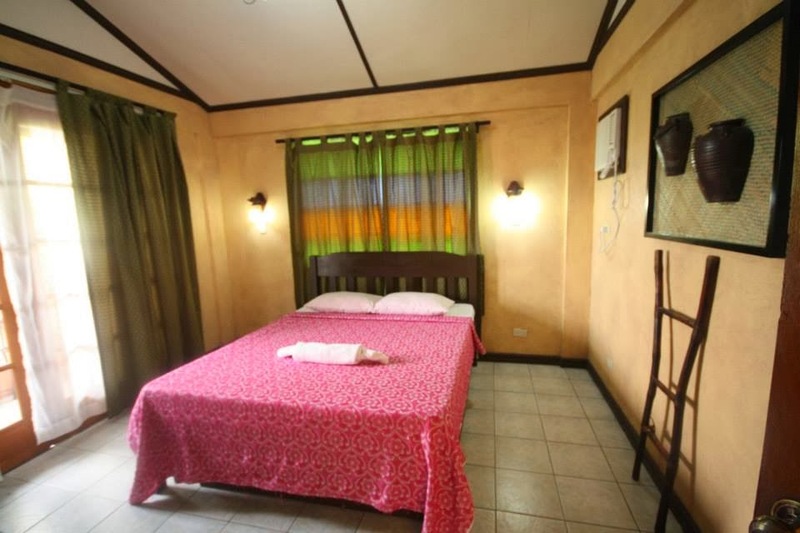 Are you looking for a place to stay in Solano, Nueva Vizcaya? 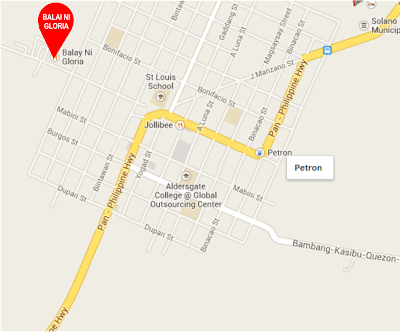 Stay at Balai Gloria Hotel a perfect place for your leisure time with your family or friends. Balai Gloria has a wide pool and a very beautiful surroundings especially in the evening because of beautiful lights.. a romantic place for your friends or love one.